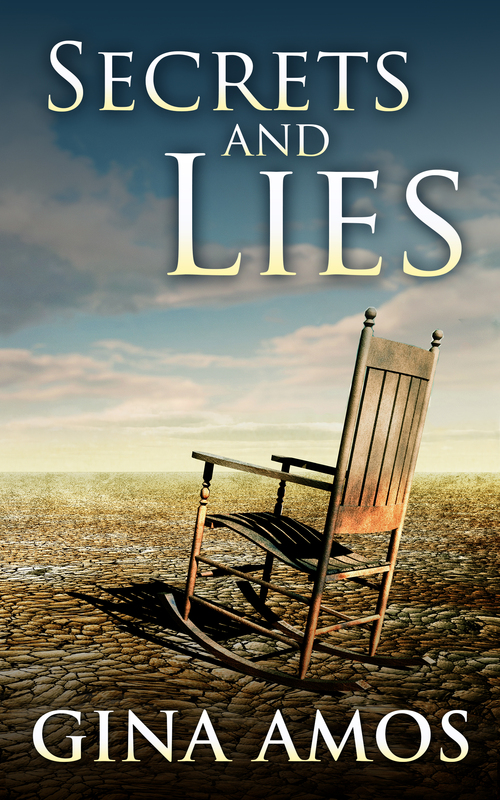 Secrets and Lies is the first in the Detective Jill Brennan Series and is set in Sydney, Australia. The books follow the seasons and the lives of DI Nick Rimis and SC Jill Brennan. Secrets and Lies is set in autumn. Just finished “Secrets and Lies” and I thouroughly enjoyed it, a great read because of your style which never gets boring or lost in stereotypes. Looking forward to reading more! Great title and I like your cover. Appears very interesting. Hey, thanks for the feedback… What do I call you BTW? Monkey Man? Gorgeous Gorilla? I can’t call you lonely author..It’s too sad.